Finding the perfect loofah sponges with exfoliating properties is essential in keeping your skin amazingly smooth and glowing. 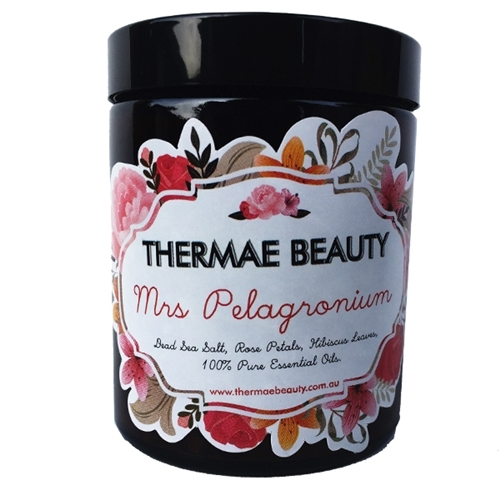 If you haven’t tried incorporating exfoliation in your beauty routine then this is the perfect time to do so. 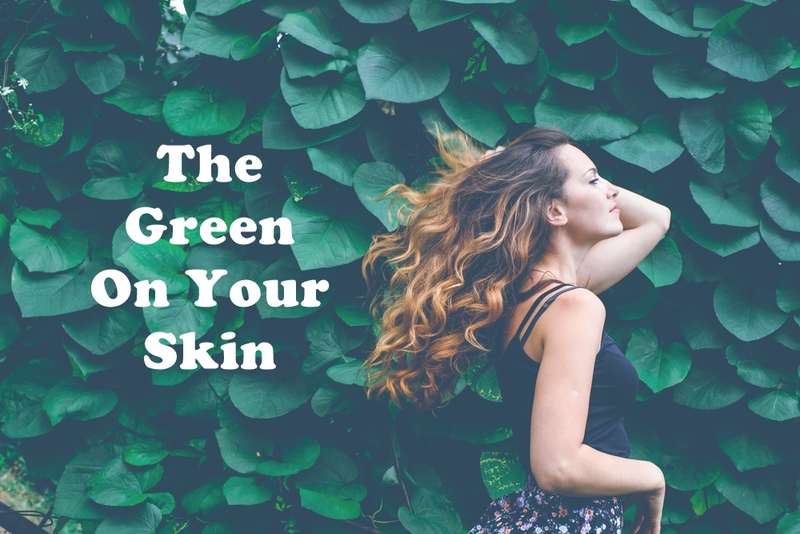 Haven’t you ever wondered why your skin doesn’t seem all that smooth even after applying your favourite moisturiser or lotion? Or your makeup doesn’t seem flawless even after applying a really good foundation? That is because you haven’t exfoliated prior to applying lotion or makeup. 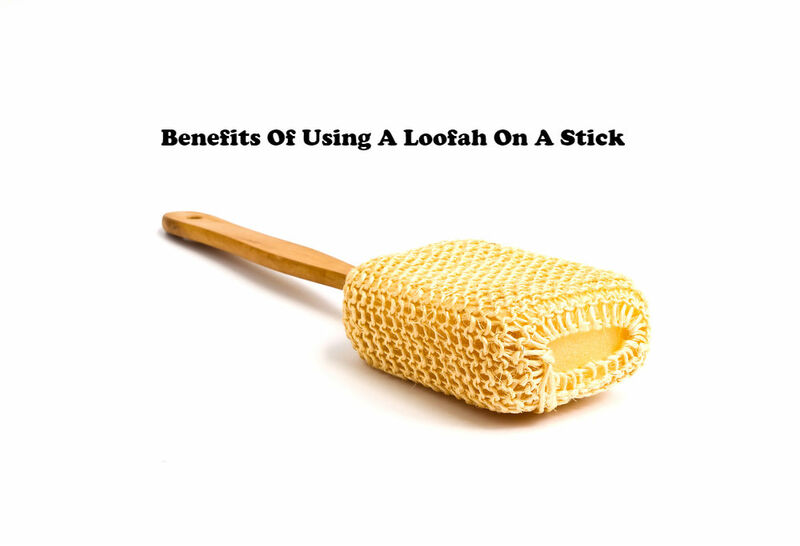 An exfoliating loofah can do well in helping you achieve a flawless makeup look. Applying makeup over rough and patchy skin will result in uneven coverage. With the help of exfoliation, you can eliminate rough patches from the surface, so you can have a smooth and even surface making it easier to blend and create a flawless coverage whilst applying makeup. Loofah sponges also help in reducing breakouts and acne. 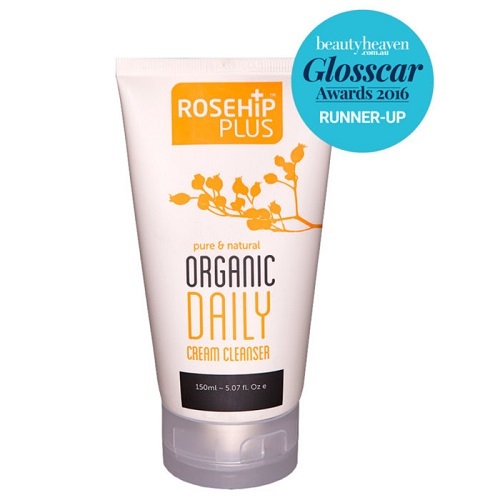 By removing dead skin from stacking up on the surface, pores are un-clogged and dirt is removed effectively. 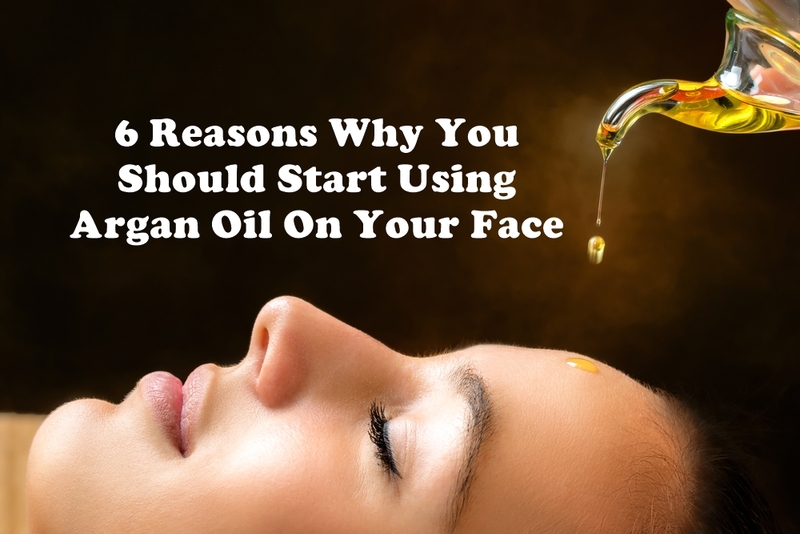 It also helps reduce the sight of wrinkles and fine lines making you look younger and healthier. 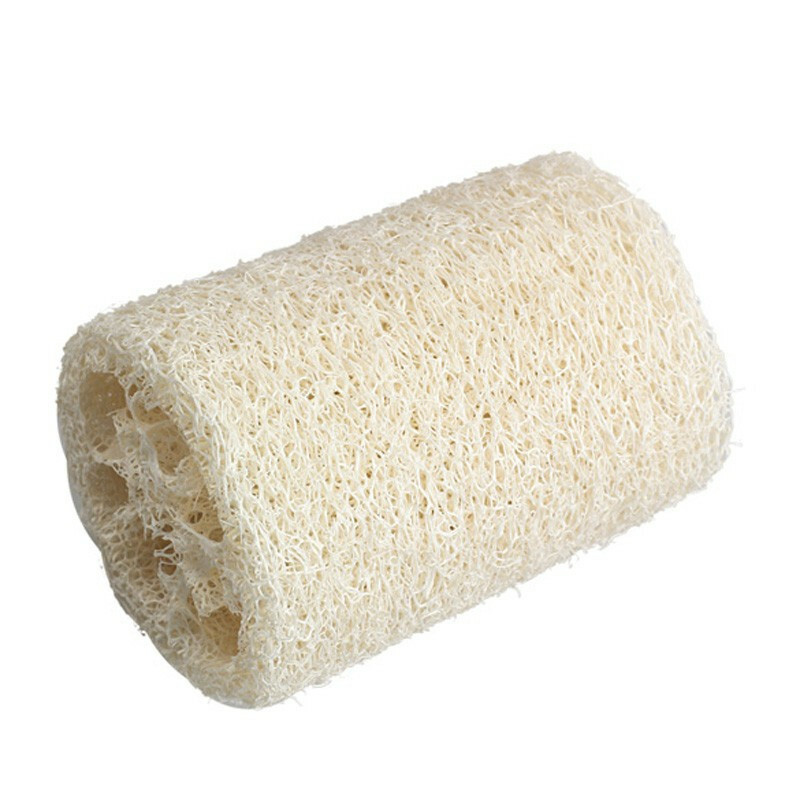 Need an affordable yet durable loofah bath sponge for effective exfoliation? 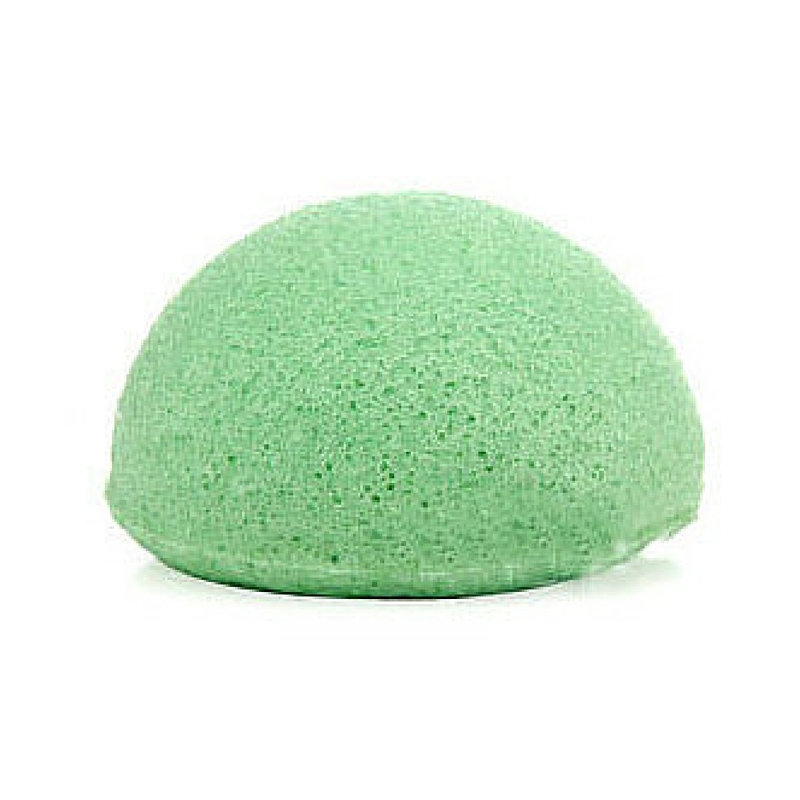 This classic sponge is natural and affordable with years of proven efficacy in exfoliating. A product derived from the fibrous interior of the tropical luffa plant, just soak this product in water to soften and it’ll be ready for use. 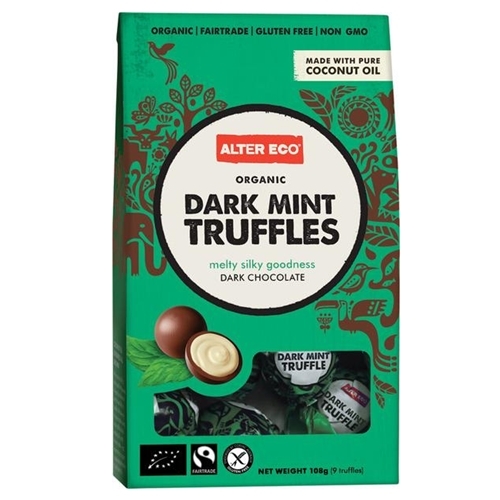 This product helps stimulate blood circulation which also benefits the heart, arteries and body muscles. The hardest part to exfoliate is your back because it is obviously hard to reach but this product helps you exfoliate your back easily. It is natural, durable and fits backs of all sizes so you don’t have to skip exfoliating this part. 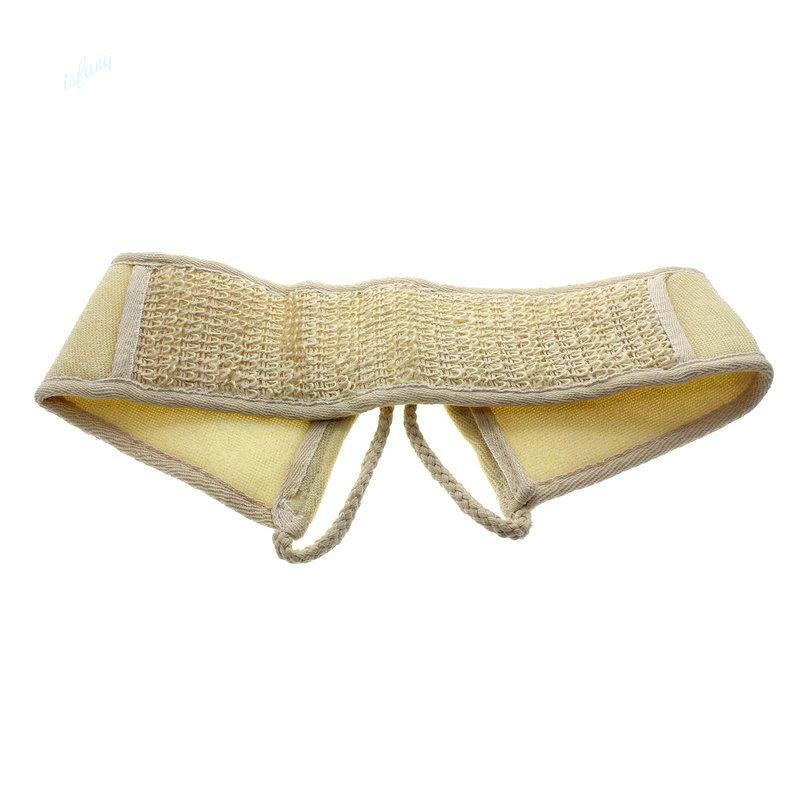 It is made with fibrous material from tropical luffa and polyester cloth towel. The best facial cleansing sponge designed specifically for the sensitive and delicate skin types. 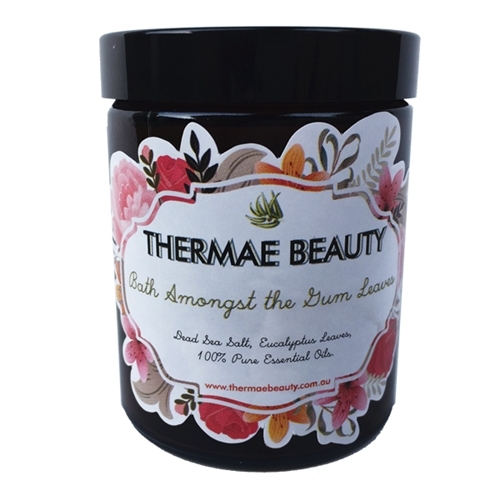 Derived from fermented edible Konjac fibre, this product is 100% natural with no harmful chemicals added. 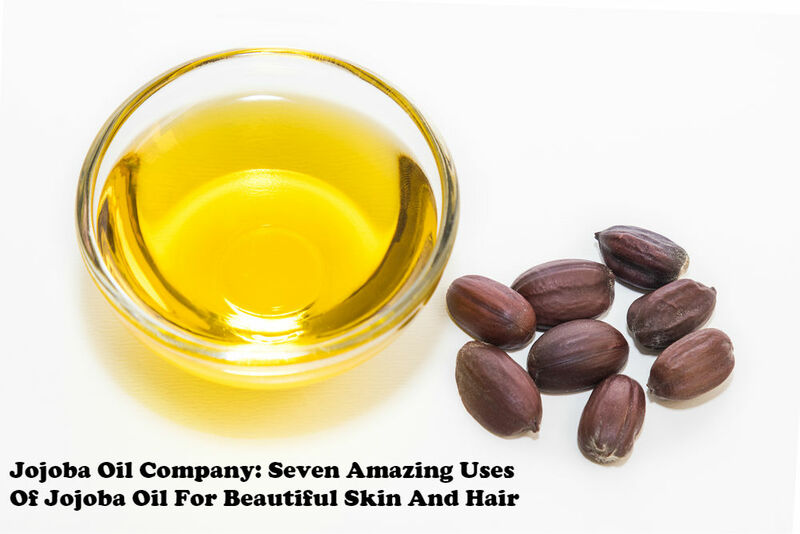 It is suitable for all skin types and offers many benefits to your skin including: eliminates breakouts and acne-causing bacteria, gently exfoliates your delicate facial skin and improves blood circulation. Here’s the perfect tool to effectively rid your feet and hands from calluses, leaving instead a smooth and healthy surface. It is natural and has the right roughness needed to eliminate calluses. 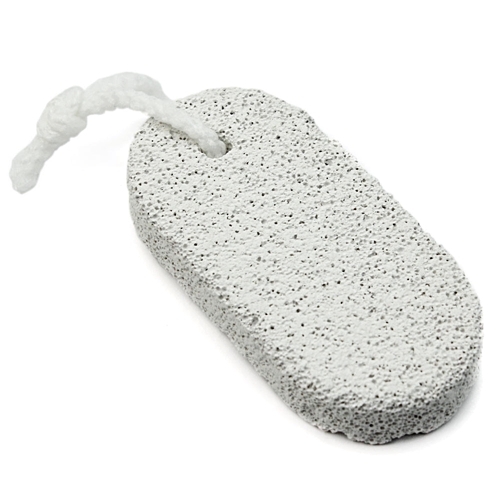 Simply soak your feet in warm water and after a few minutes, scrub your soles using this pumice stone to remove those calluses. Just be careful not to scrub on bruised or injured surfaces as this product is rougher compared to sponges. 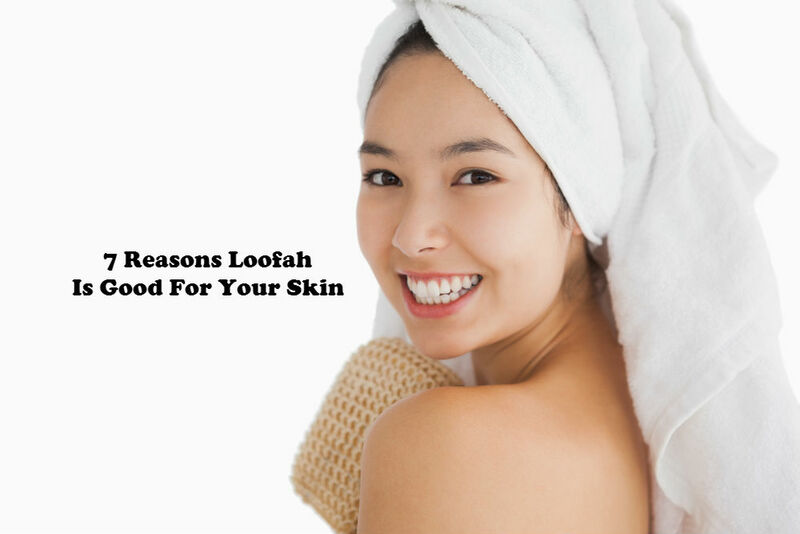 Read more about loofahs from this related article entitled “Should You Avoid Body Loofah Because Of Bacteria?“. 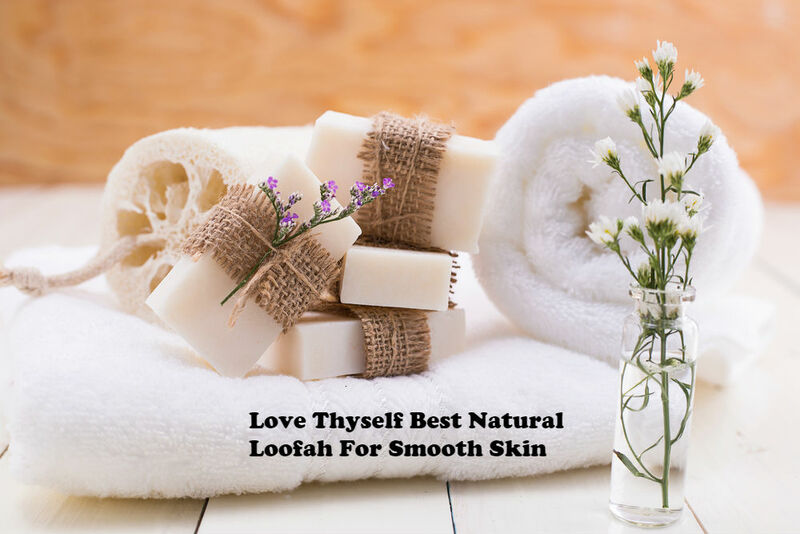 When you buy loofah, you need to make sure that you only purchase quality and safe products because your skin deserves it. 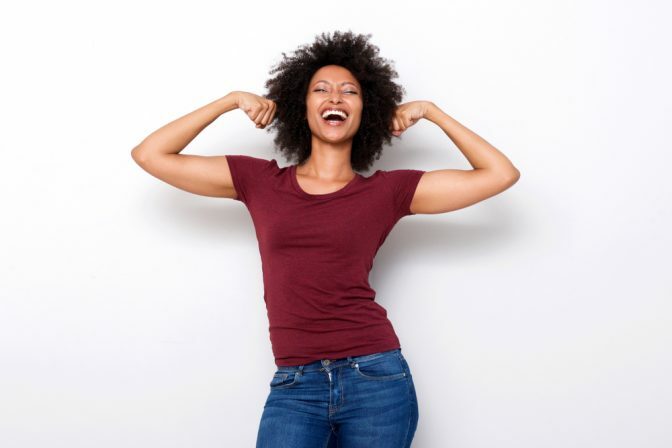 Love Thyself is determined to give you only products derived naturally with no harmful synthetic materials or ingredients. 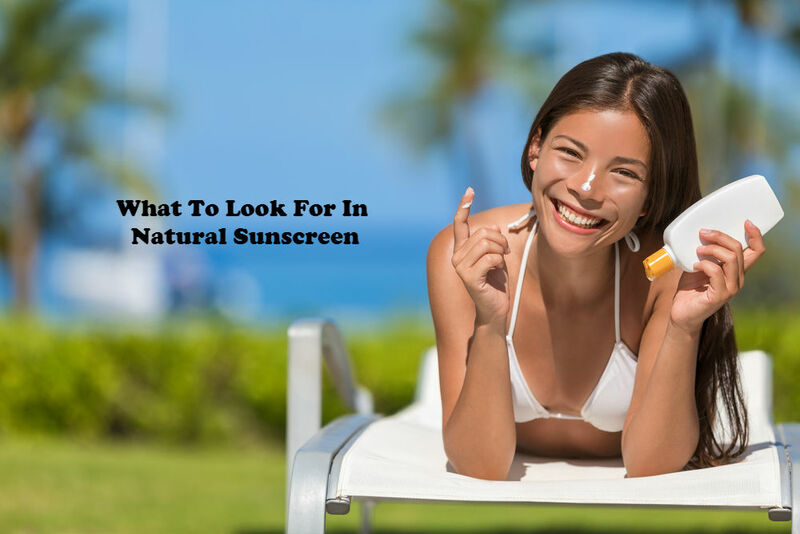 Try any of these and you’ll be surprised just how easily you can achieve smooth and radiant looking skin without spending too much. 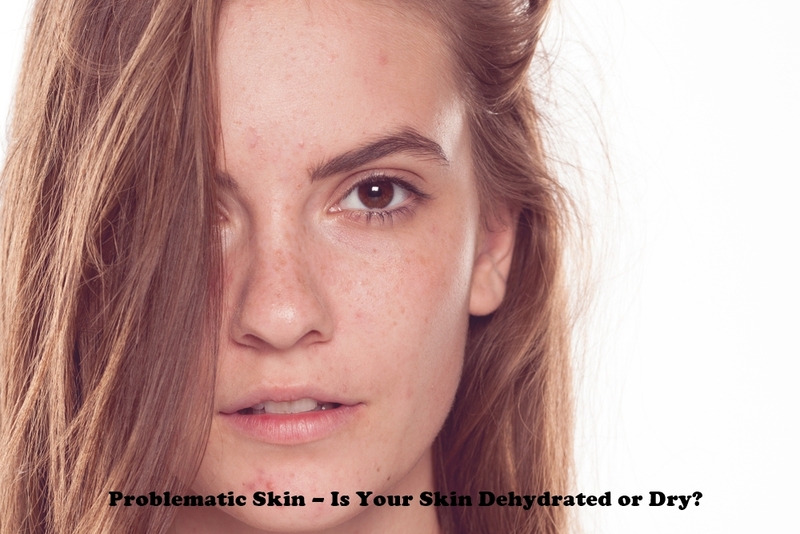 Problematic Skin – Is Your Skin Dehydrated or Dry?